Naomi Osaka in the US Open quarter-finals. 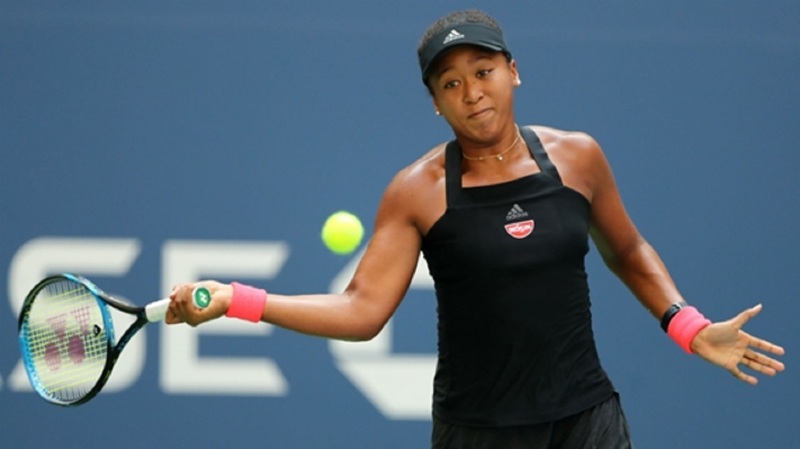 Naomi Osaka charged into the first Grand Slam semifinal by a Japanese woman in 22 years, routing Lesia Tsurenko 6-1, 6-1 on Wednesday in the U.S. Open quarterfinals. Osaka moved from Japan to New York at age 3, and her deepest major run is coming at the same tournament she first visited as a child. 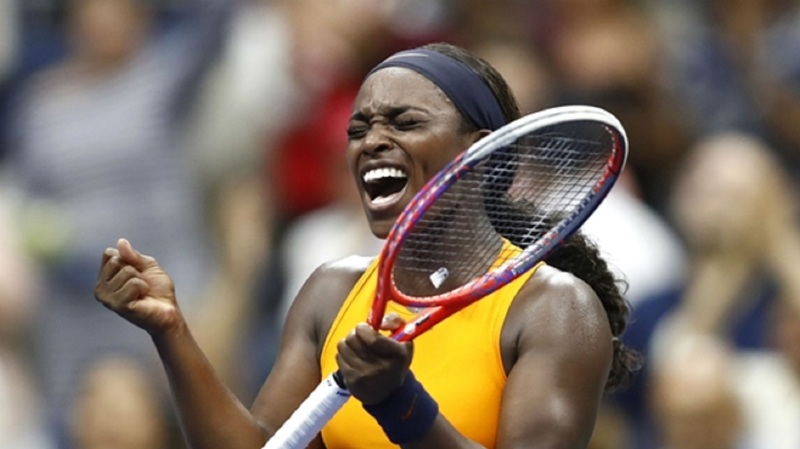 "Well, it definitely means a lot for me, and I always thought if I were to win a Grand Slam, the first one I'd want to win is the US Open, because I have grown up here and, like, then my grandparents can come and watch," she said. "I think it would be really cool." 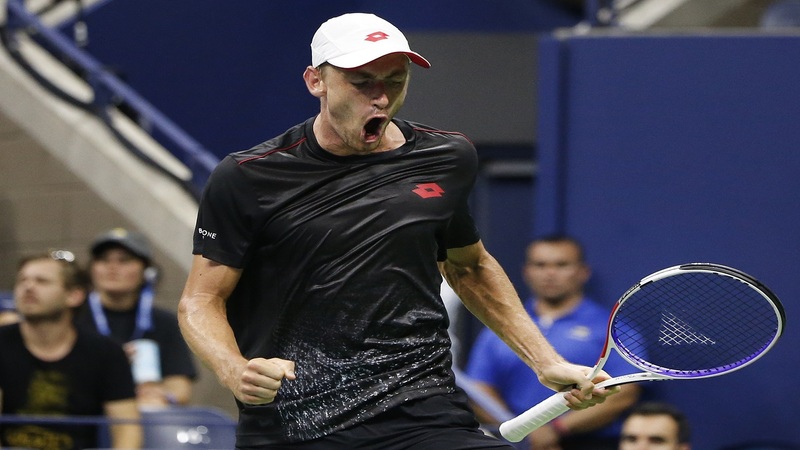 Osaka was followed on Arthur Ashe Stadium by Kei Nishikori facing Marin Cilic in a men's quarterfinal. The 20-year-old said she was nervous, claiming to be "freaking out inside" — though it certainly never showed. "Just like my entire body was shaking, so I'm really glad I was able to play well today," she said. But Tsurenko said she was sick Wednesday, waking up with a sore throat and not breathing well. "Unfortunately during this tournament I had many issues with my health, and today was not my day obviously. I was not feeling well," she said. "I hate matches like this," Tsurenko said. "I didn't want to show this kind of game in front of this big crowd, but unfortunately I'm just not able to play now."